With another waterfront summer season well underway and a record-breaking one million-plus visitors expected at Canalside this year, Congressman Brian Higgins (NY-26) and New York State Assemblyman Sean Ryan are applauding Erie Canal Harbor Development (ECHDC) action to expand ferry service between Buffalo’s Inner and Outer Harbors. Congressman Brian Higgins (NY-26) filed formal comments with the New York State Parks Commissioner expressing support for the preferred alternative option for the West River Greenway Connector Trail project in the Town of Grand Island. Congressman Brian Higgins (NY-26) and New York State Senator Tim Kennedy announced that the New York State Department of Transportation (NYSDOT) has agreed to the Congressman’s request for a full and formal Environmental Impact Statement (EIS) to examine alternatives to the Buffalo Skyway. “A comprehensive review of the Skyway positions this community to make the best decisions moving forward,” said Congressman Higgins. 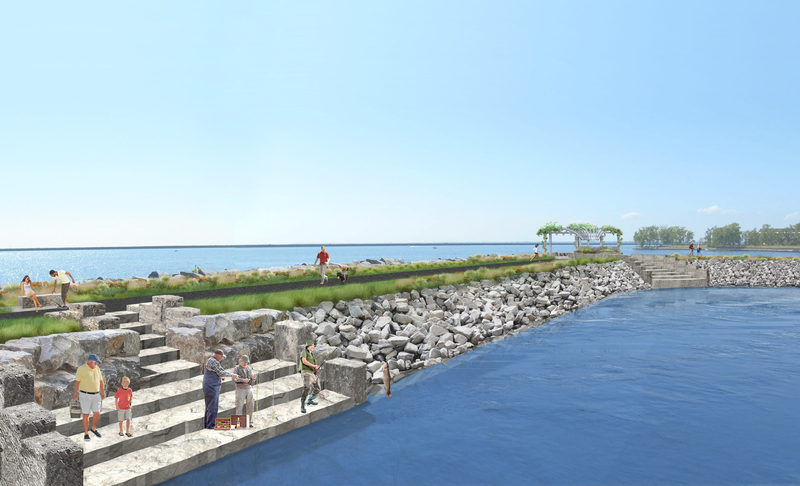 Buffalo NY - The transformation of Scajaquada Creek gains momentum with a new waterfront park project led by Buffalo Niagara Riverkeeper and the Buffalo Niagara River Land Trust. 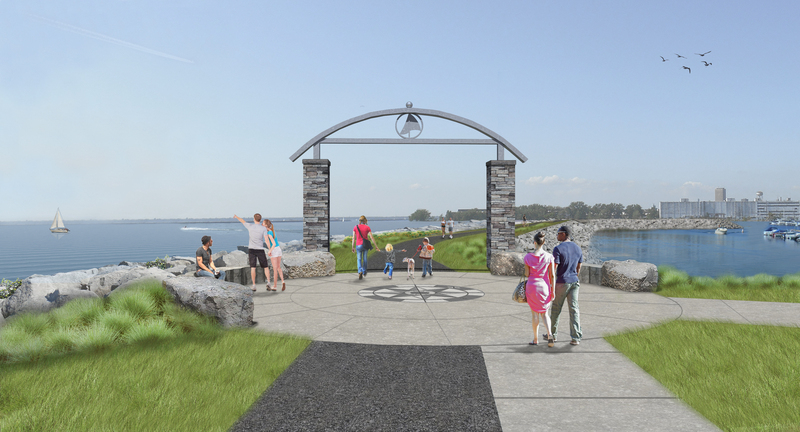 On Monday September 28, representatives from both organizations were joined by Congressman Brian Higgins, Senator Marc Panepinto and local community groups at a ribbon cutting ceremony to commence their collaborative efforts to demolish a condemned building and create a publicly accessible waterfront park and paddle-sport launch at 1660 Niagara Street in Buffalo. In a detailed report highlighting investments leading to the quiet renaissance along the Buffalo River, Congressman Brian Higgins (NY-26) outlined his vision for next steps of action to maintain waterfront momentum and capitalize economically on significant federal resources supporting the environmental revitalization of the Buffalo River.